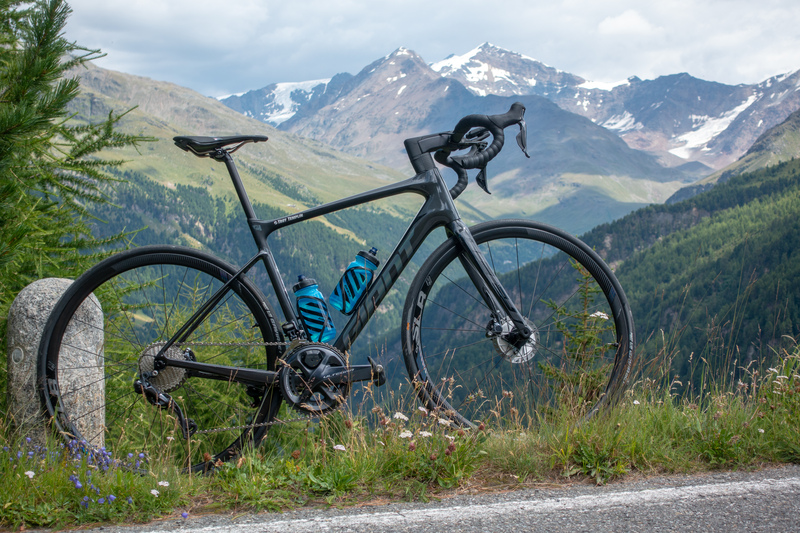 The current trend is aero road bikes but since Giant launched theirs (Giant Propel) last year, they invited us to Italy to preview their 2019 Defy. The Defy has been in the giant line since 2010 and this current version is very similar to the last update that was done in 2015. So why such a big release for a bike that is really just an evolutionary update to the previous model? Well while the geo charts see very small tweaks, Giant has been at work improving on the total ride experience. To start, the overall geometry is very close to its predecessor with most sizes getting 3mm longer while a few get a bit more. The size medium we rode has a wheelbase of 99.8cm, that is 3mm longer than last year. The chainstays stayed the same length at 42cm but tire clearance has increased to up to a 32mm tire. Headtube length on sizes XS-M has increased 5mm and sizes ML-XL are unchanged. Overall these small changes are nothing more than the tweaks we would normally see. If you look at the current model (launched in 2015) there are changes throughout 2015-2018 too. What is big news is that Giant has been working on improving their components and the biggest standout on first inspection is the stem. 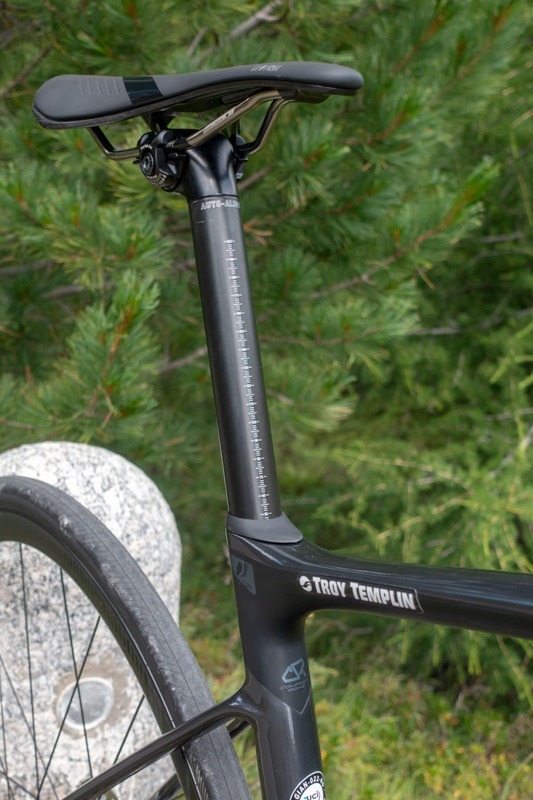 Similar to the Propel, the new stem on the Defy routes the cables from the bar across the top and into the junction of the top tube and headtube just behind the steer tube. This is then covered by a cosmetic cap for an integrated and clean aesthetic. We also think that this integration and a new entry for the cables is the reason for the increase in headtube length on the smaller sizes. Next is the introduction of a power meter. 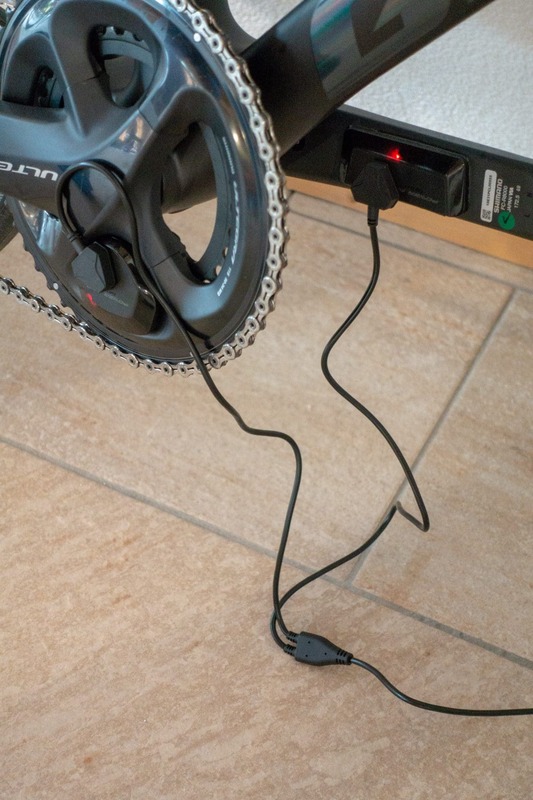 Yes, this trend is still continuing strong as nearly all the big names are introducing their own power meter. 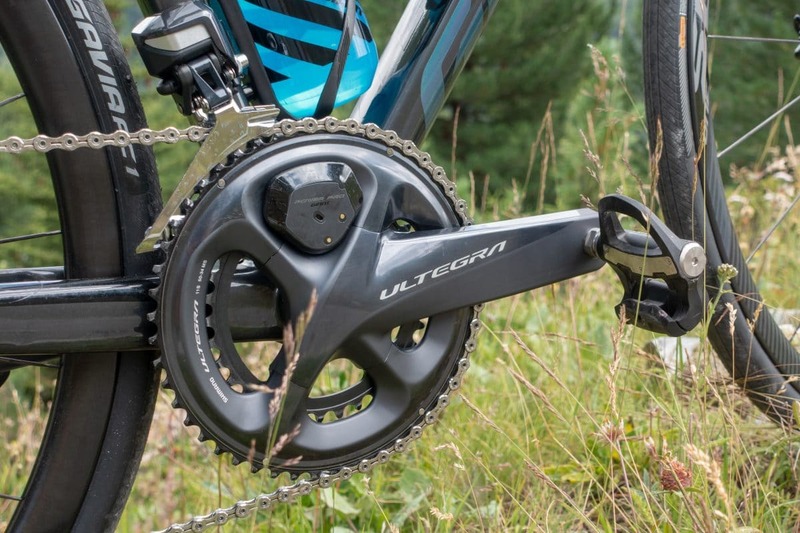 The Giant unit is built on the Ultegra crank platform and is dual sided. This means each side has its own unit that measures torque and then they communicate with each other. The units are rechargable and have a claimed 150 hour battery life. The units are charged using a magnetically secured cord that takes about two hours from a completely depleted battery. 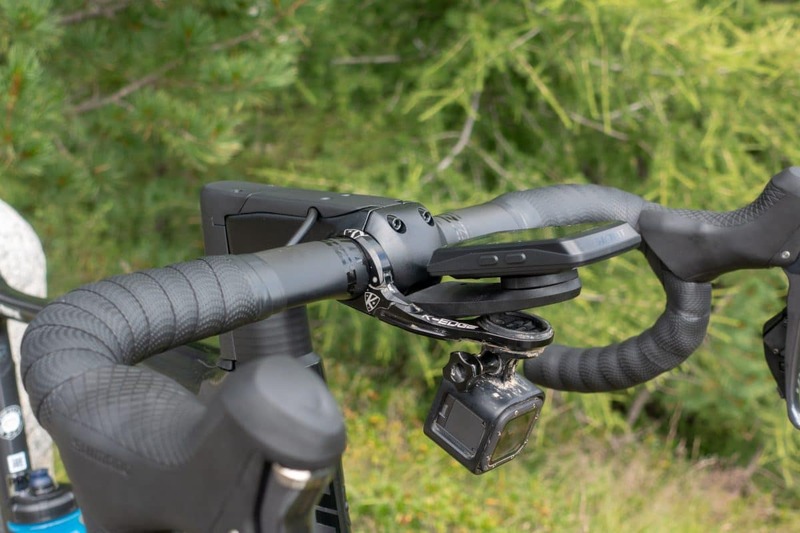 The last big talking point is the new handlebar. 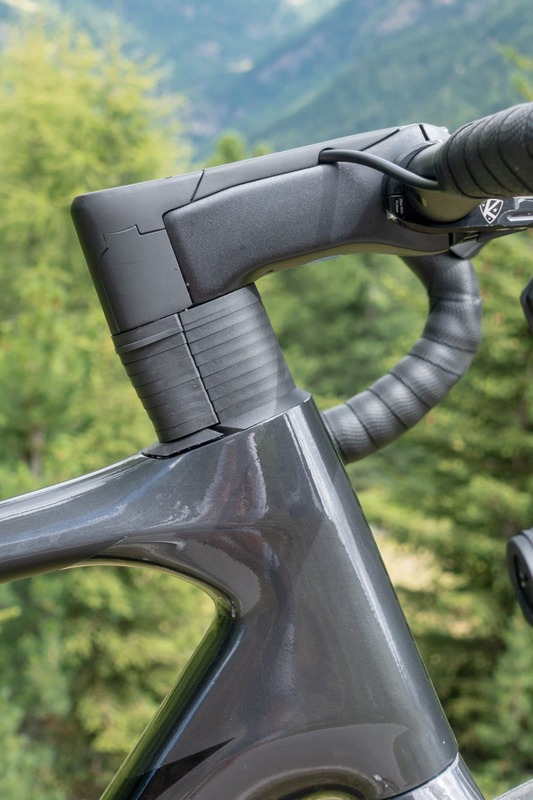 Yup, a handlebar that like their D-Fuse seatpost has engineered compliance built into the design. Giant has always been one to skip the widgets and let their engineering knowledge and skill lead the development. 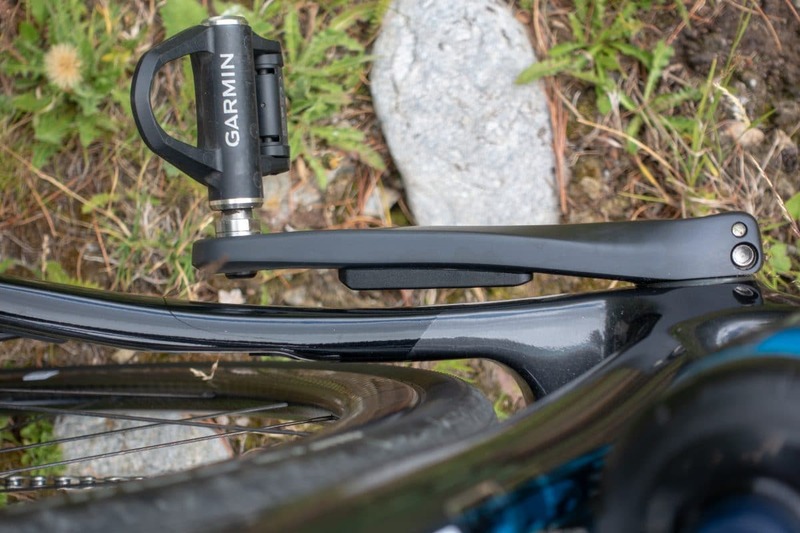 The new bar has a specifically shaped oval section just outside of the clamping section of the stem that is built to flex under specific directional load. In the hoods we didn’t feel much different from a normal bar but when in the drops there was significant up and down movement. When we were in the drops doing hard efforts the was almost no flex as we pulled on the bars. This compliance does seem to be specifically targeting the direction of the force you would get as the bike hits an imperfection in the road. Giant does tell us that with just a slight rotation of the bar on the stem in either direction the level of compliance can be modified. We didn’t get enough time with the bike on our short trip to verify but there were markings on the bar to indicate the direction of rotation and its effect. 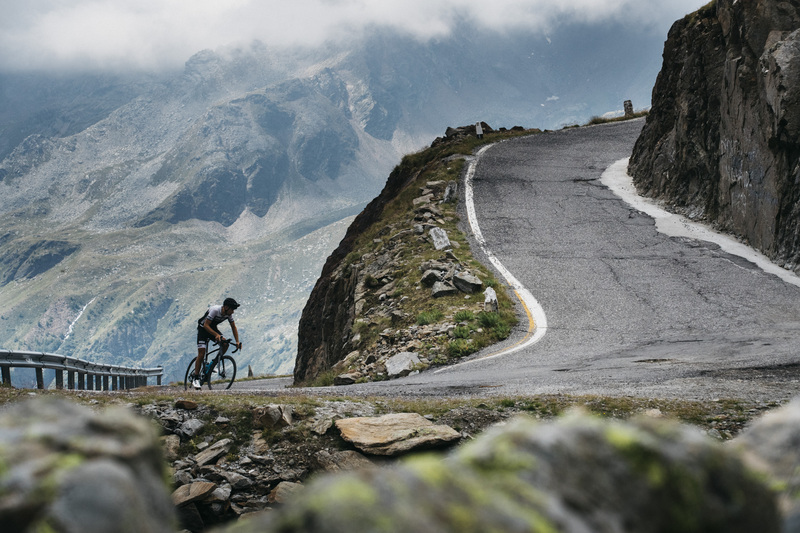 The Defy is a performance endurance bike, but not a gravel bike. It fits 32mm tires and comes stock with 28mm. The bike is designed for the rider that wants a performance bike that is well rounded and may have many long days in the saddle. The handling is quick but predictable. 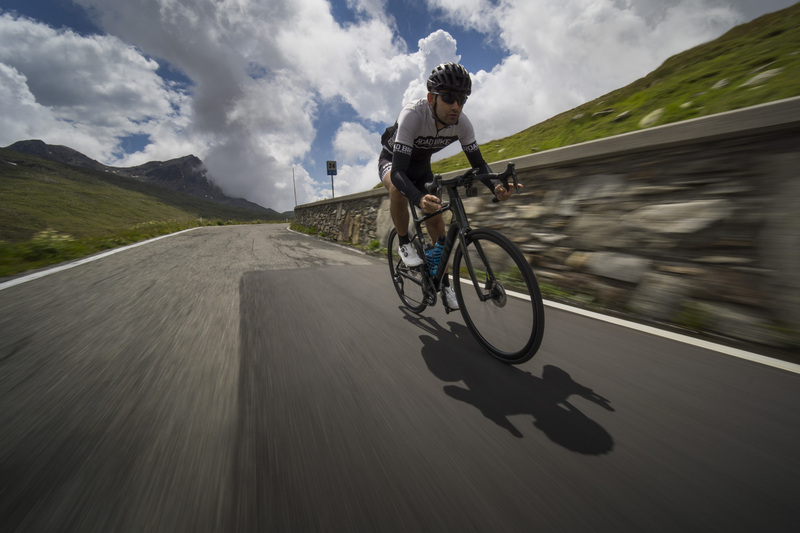 We find the bike truly fun to ride and with disc brakes as the only option we aren’t complaining. There are 12mm thru axles front and rear as well as flat mount disc calipers. On our size M test bike there was a 16cm headtube but thanks to the new stem design we couldn’t lower it without chopping the steer tube. Sure we could have run it without the cosmetic cover and finetune our position then cut it but with the limited time, we ran it high. The D-fuse seatpost works great at supplying compliance to the rider as the frame is stiff and responsive. The new bar seems to be helpful but we will wait till our full test to determine how much. All in all the bike is a joy to ride and very similar to the previous versions but with some cosmetic upgrades and new component offerings. At $5300 for the top tier Defy Advanced Pro 0 with power meter and Ultegra Di2 the bike is a true value. 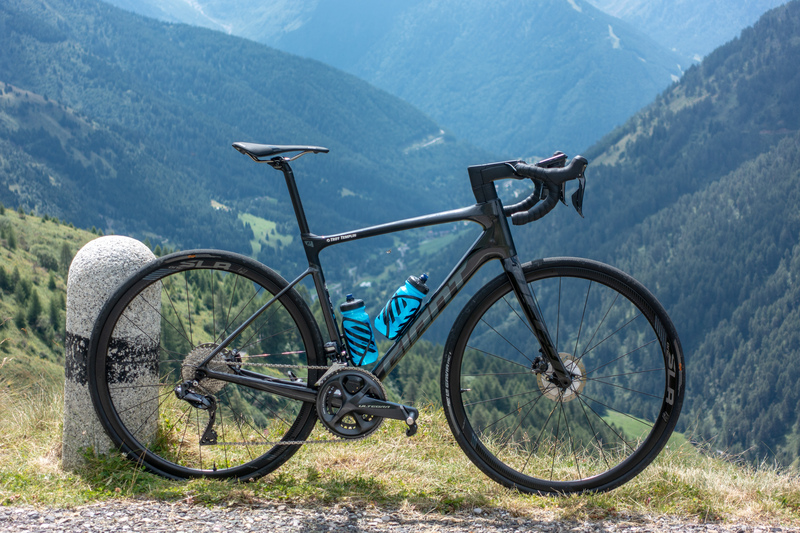 Giant has dropped the SL line with integrated seat mast on the Defy line due to the number of people that bypass it in exchange for the ease of travel that the removable post offers. As of now, the US will bring in seven carbon bikes total, three of which are Pro grade carbon while the remaining four are Advanced grade. The Pro 0 is the only one shipping with the power meter (estimated value of $1000) and the power meter will not be available for purchase for at least a year as an individual component. Hopefully, we will be getting a test bike back to the office soon so we can put it through a full test on our home turf. Have You Been Relying on the Wrong Power Numbers?